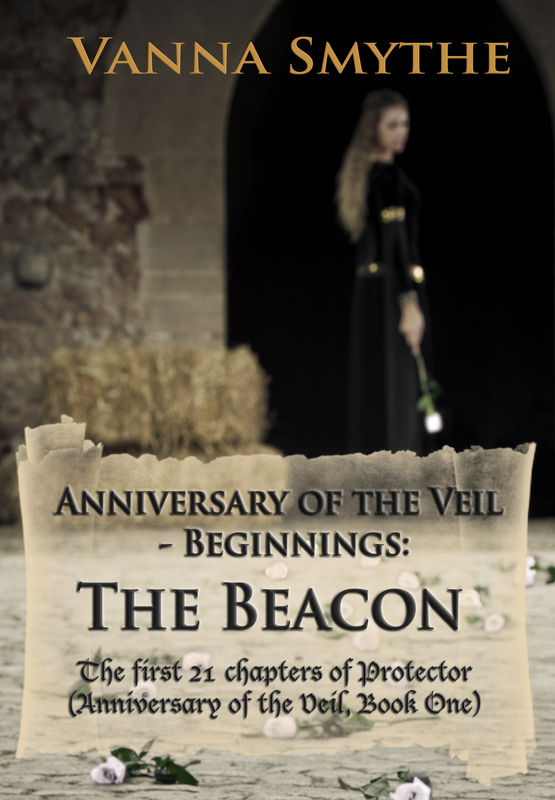 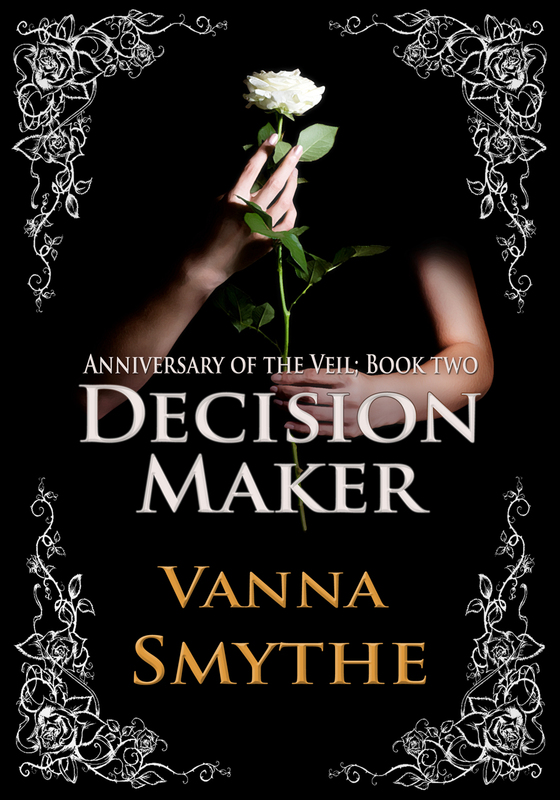 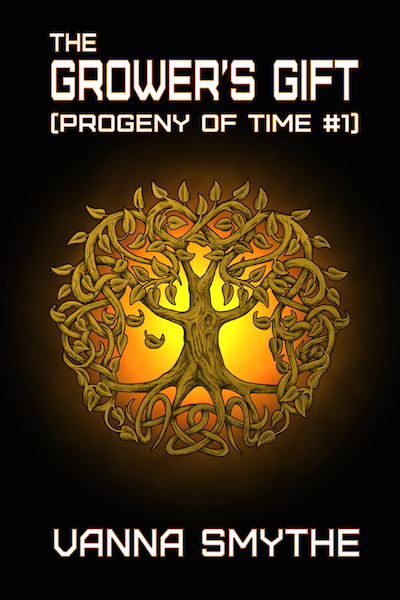 The Protector (Anniversary of the Veil, Book One) virtual blog tour has officially started! 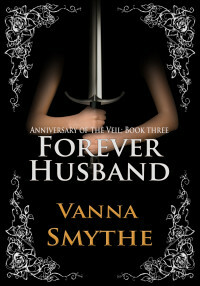 Check out my guest post and more detail about the rest of the tour here: http://closeencounterswiththenightkind.blogspot.com/2012/04/tour-kickoff-and-giveaway-with-vanna.html! 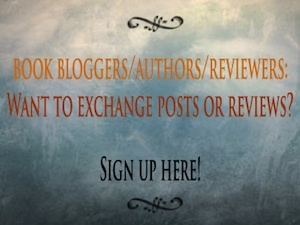 You can also enter a very sweet Amazon Gift Card giveaway. 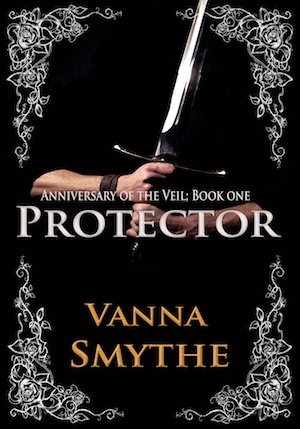 Oh, and Protector (Anniversary of the Veil, Book One) is still only 99c/77p on Amazon US/Amazon UK.